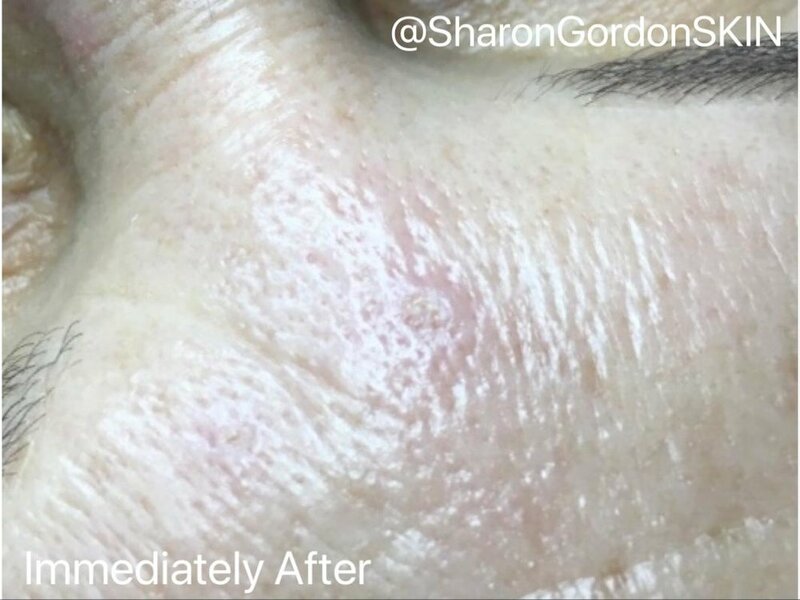 The Skin Classic is an easy and very effective way to treat sebaceous hyperplasia without all of the typical, invasive medical interventions that are commonly used such as cauterization, laser treatment, or cryosurgery (liquid nitrogen) which risk scarring. 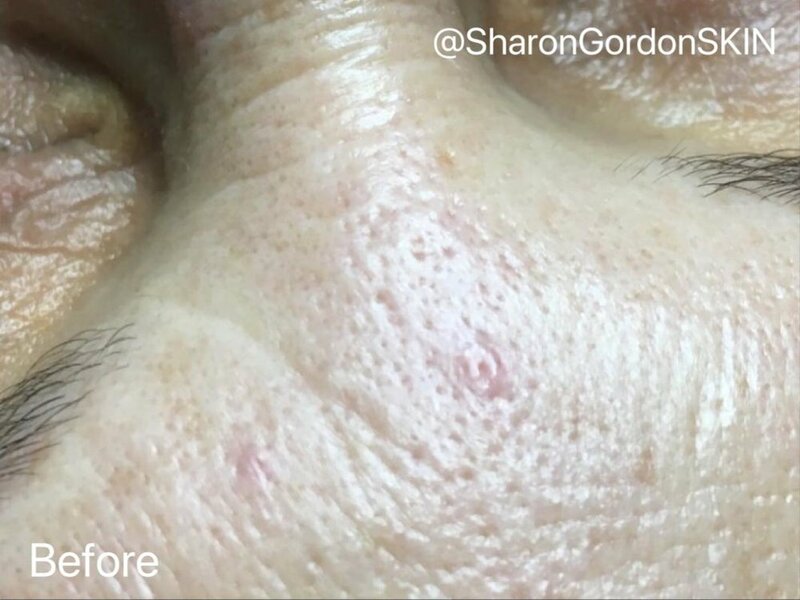 The probe in the Skin Classic is naturally drawn to the sebum in the papule and can safely remove it with a light touch in a circular motion. Following the treatment, crusts may appear within 24-36 hours. 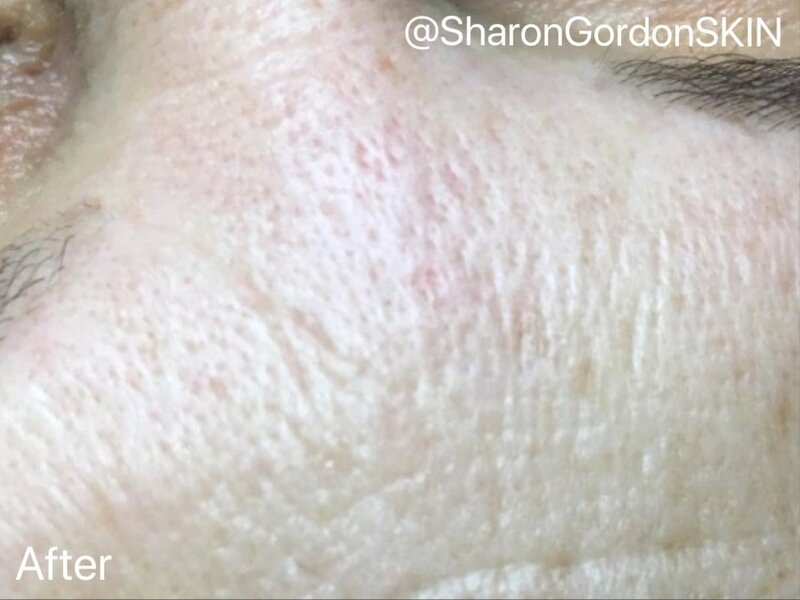 The skin may appear to have a mild depression where the sebaceous hyperplasia was removed, however within 7-14 days the crusts typically shed and the tissue will heal within 28-30 days. Avoid any irritants or harsh products until the 30 day healing cycle is complete and always apply moisturizer and sunscreen. Avoid direct sunlight. 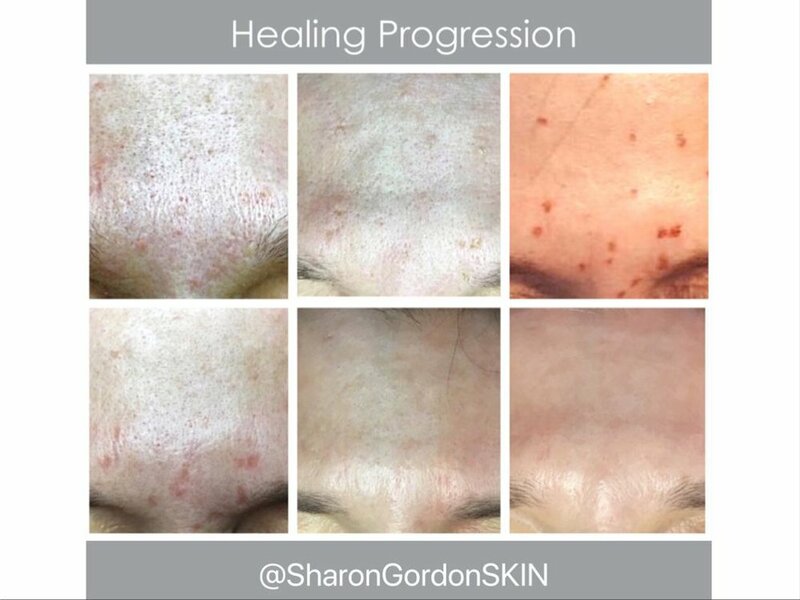 These may reappear as skin ages and it is best to have them treated as soon as they are visible. Maintaining a good skin care regime can also aide in maintaining results and prevent reoccurring sebaceous hyperplasia.